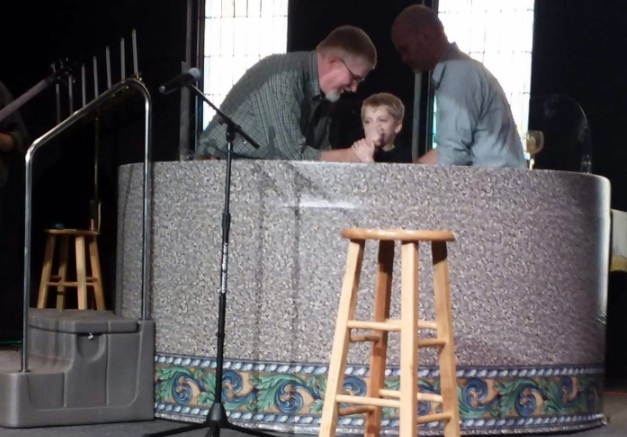 This week at Curwensville Alliance, several people were baptized. This podcast contains the music, the message, and the testimonies of those who were being baptized. We hope that it will serve as an encouragement to you in your walk with Jesus. If asked to name the most miserly person we know, most of us would probably struggle to come up with a name. They are not the kind of people we treasure in our hearts. But if I asked you to tell me about the most generous person you know, it’s likely that someone will come into your mind. 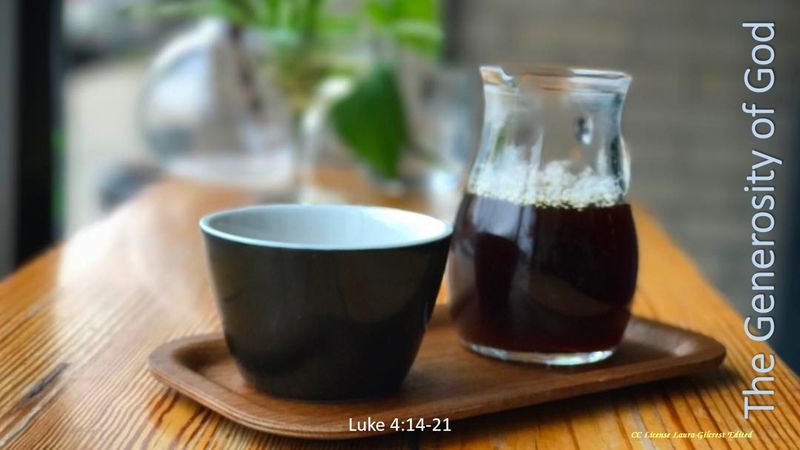 In this podcast, we look at generosity — and we find it in God. 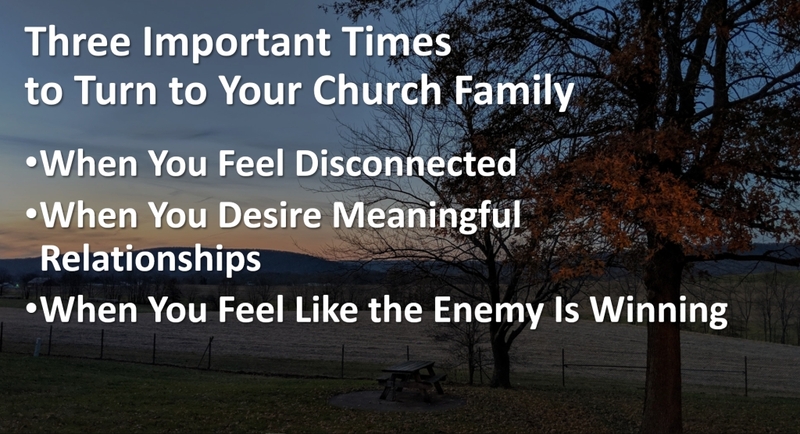 These are character traits that seem to be missing when you look at a large segment of society. So where do you look to find it? 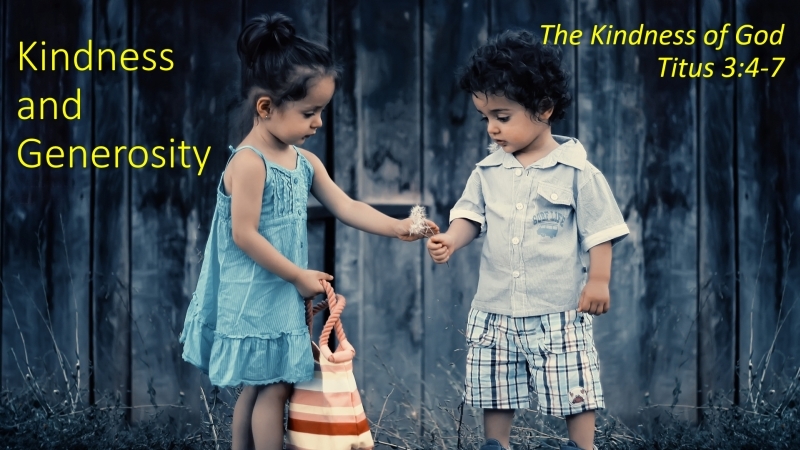 In this podcast, Pastor Steve talks about source of kindness and its value to you and me.